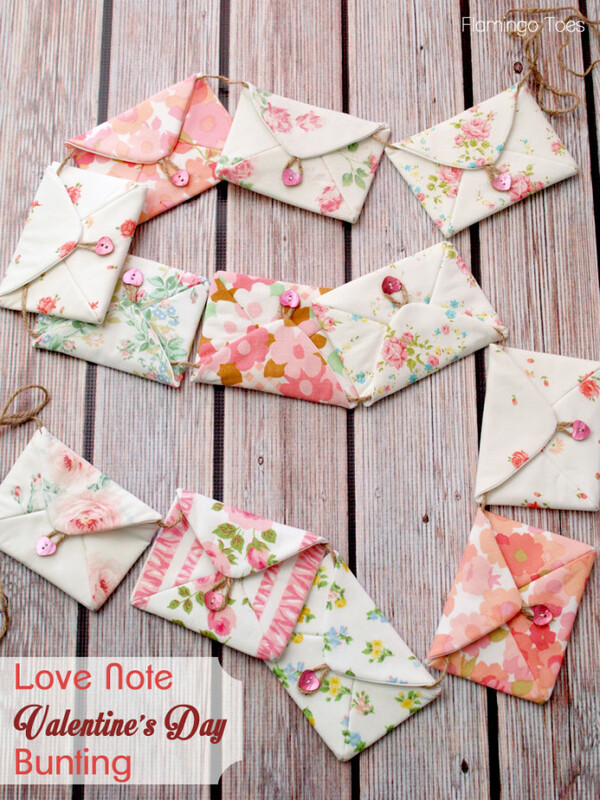 I love crafting and envelopes are something that i use regularly when doing projects. I even made my own for my buisness card promo's for a blog event i was attending. There are so many things you can do using just a envelope and i wanted to share a few of my favourite ideas with you all. 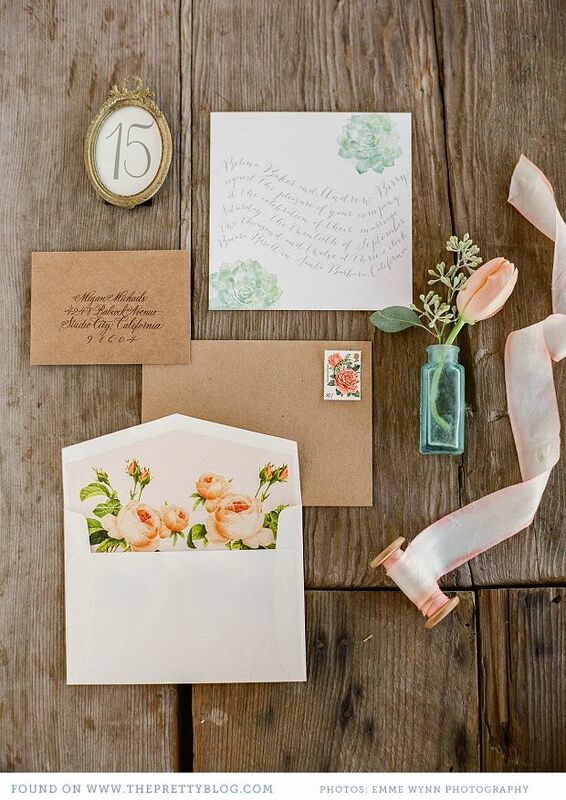 I love this idea of using a floral lining to make a normal envelope look pretty. There are lots of different variations you could do here. 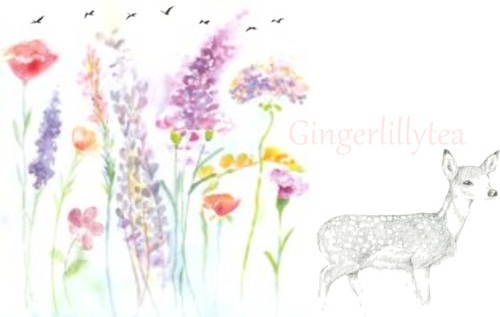 You could use a beautiful floral lining for a wedding invitation, baby shower invitations etc or something more personal such as a map cut out of a special place you have been for an anniversary card to make your partner smile just that little bit more! Every year, i put out an activity advent calender for the girls where they get a little letter inside saying what fun thing they will do that day. 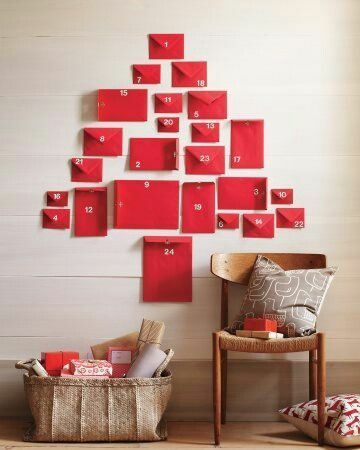 I love this idea from Martha Stewart for using different size (and coloured if you wanted) envelopes to make a tree shape on the wall as an extra little bit of decoration. You could really let your imagination run wild here with the different size envelopes and colours and decorating them. 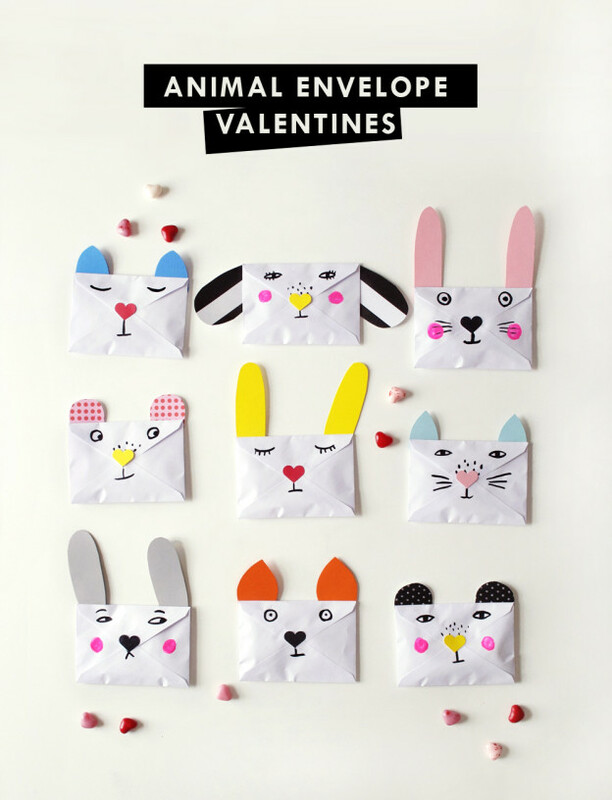 You could even let your little ones decorate the envelopes before you put them up on the wall! 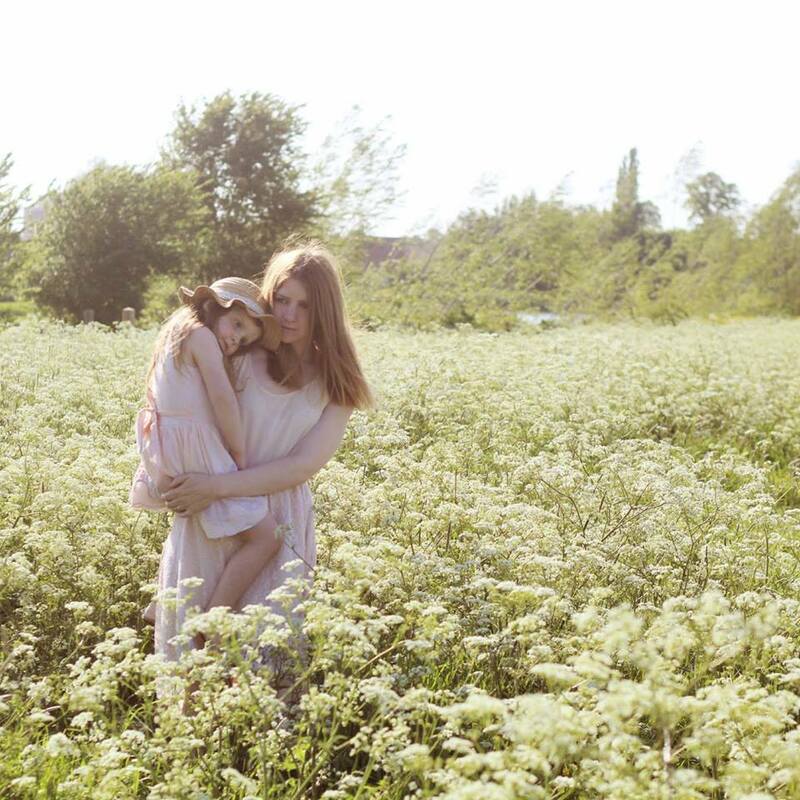 If you didn't have children yet or they are grown up, then how about little days out/dates that you and your partner could have. You could each write down a few ideas and pop them in the envelopes. How about a little love not bunting? I love telling my husband all the things i love about him. When we first started dating, i made him a jar and wrote everything i loved about him on little pieces of paper that i folded up and put in the jar. He still has the jar next to his bed. I love the idea of writing things you love about your partner and hiding them in envelopes and you could string them up above your bed. Very romantic! I love the idea of using envelopes as a base for an activity with children. Making faces and animals is a great idea to get their imagination going. They could do anything they wanted. Using different coloured envelopes for different animal skin and cutting some out to add ears also. 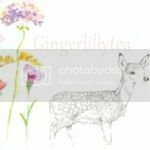 I hope this little round up has given some of you some ideas of craft activities you can do now the colder days are drawing in. It is such a horrid day today with wind and rain and Mia and i are going to make ourselves some crazy envelope animals! For all of your envelope needs, you can visit All colour envelopes.